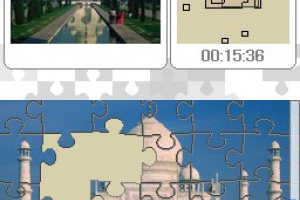 We originally only got two Puzzle to Go games before the series took a break for about a year, but since its return we've now already very quickly gotten three more of them, including this newest release, Sightseeing. 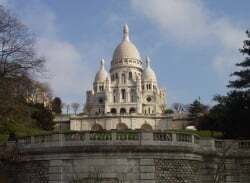 It should now come as absolutely no surprise that this instalment is once again pretty much exactly the same as all previous ones, just with a minor.. 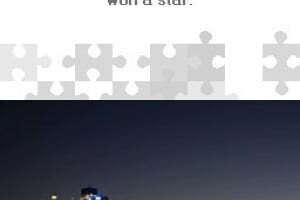 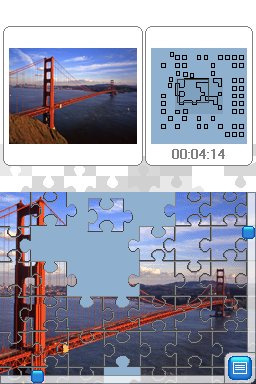 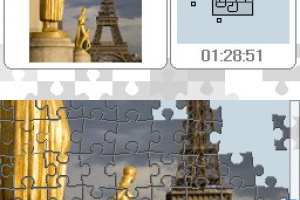 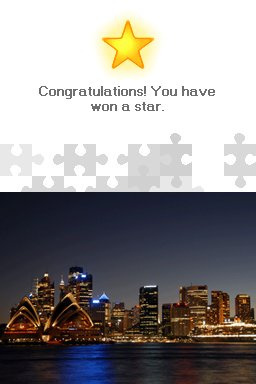 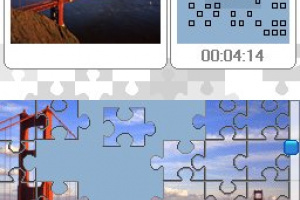 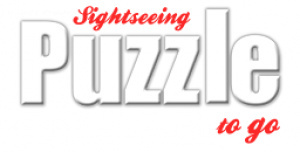 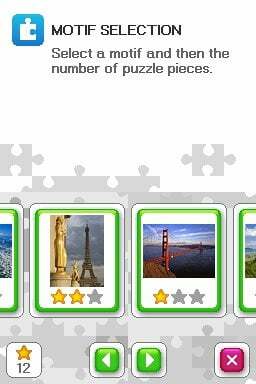 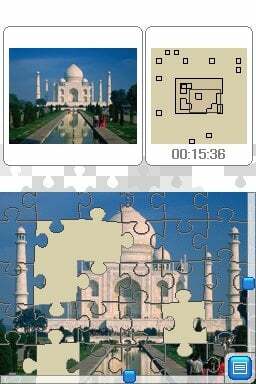 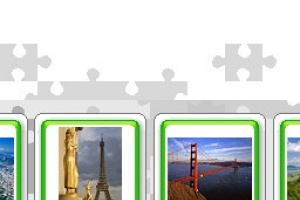 Puzzle to Go Sightseeing is a jigsaw puzzle game for those who like to be challenged when on the move! 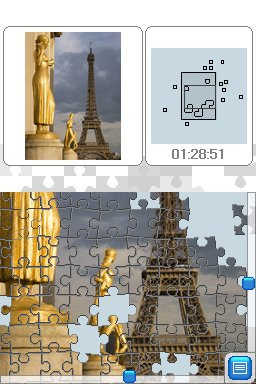 Faced with perplexing imagery, your challenge is to solve the puzzles in order to create beautiful motifs... wherever and whenever you like.